Watch a Puppet Show in Iida, One of Japan’s Top Puppetry Centers. Iida's Puppet Festa showcases Iida City's heritage as Japan's Puppet Theater Capital. See performances of everything from traditional Japanese 'bunraku' puppetry to classical and modern European puppetry troupes. Iida City is at the crossroads of Eastern and Western puppetry. 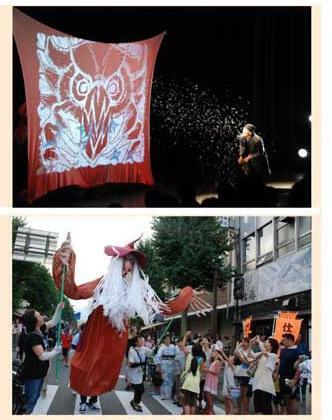 Known as "Puppet Show Town", Iida has two puppetry theaters, Kuroda Puppetry and Imada Puppetry. They have histories that back over 300 years. 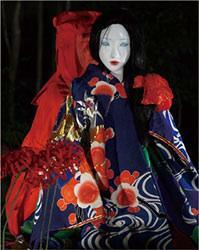 Every August, the entire city of Iida becomes host and stage of Japan's biggest puppetry festival. Theater troupes from across Japan, Asia, and as far away as Europe congregate at Iida, with the fair featuring various forms and styles of puppetry from traditional ‘bunraku’ hand and shadow puppets to more modern forms of object theater, pantomime, and ventriloquism. The puppet shows are held at over 100 venues throughout the city. In addition, there is a parade featuring the puppetry groups as well as hands-on workshops and a midnight theater. and is best known for his work on national broadcaster NHK's long running TV series, Romance of the Three Kingdomss (1982-84) and The Tale of the Heike (1993-94). 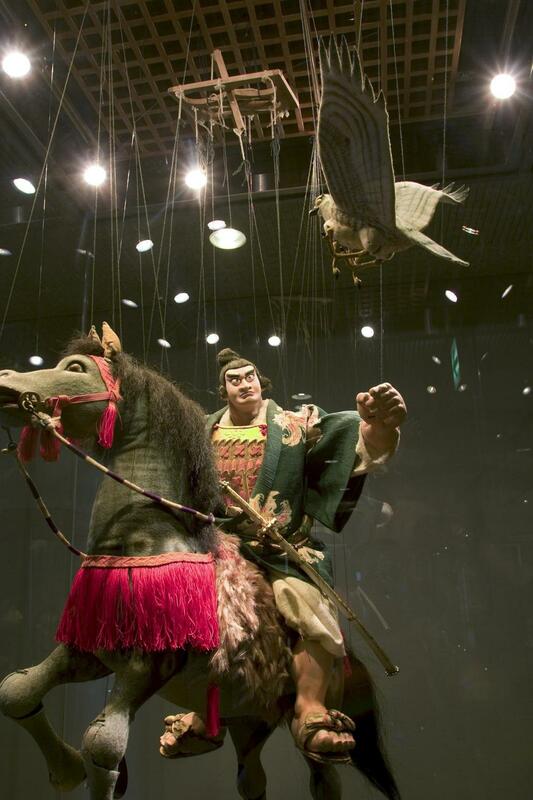 His puppet creations for the shows are considered to be works of art as well as examples of traditional craftsmanship. 2017 dates are August 1st thru August 6th. For detailed schedules, see the official website.